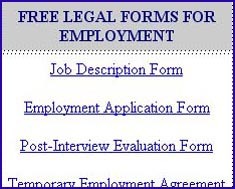 Free Legal Forms Online - No Registration or Payment required. on our two Site Maps. Or enter your search term into the Google search box below to find relevant documents on our site. We have designed our contracts and agreements in such a way so as to make it easy to download and complete on your computer. We therefore do not offer an interactive program on our site, which makes it more flexible for you to customize your legal documents. 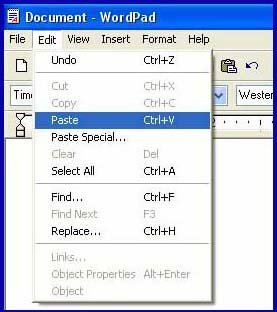 You can take all the time you need to enter your information and edit it as often as you wish. Alternatively you may want to use our free printable legal forms as is, which you can complete manually. Click and drag your mouse to highlight the free legal forms online. 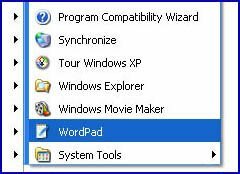 Alternatively, you can also highlight the first word or two, scroll down to the end of the section that you wish to copy and then hold the Shift key and click at the end. That will select (highlight) the whole section. 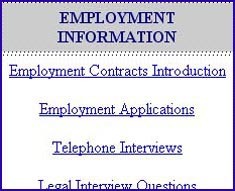 In the blank spaces provided, simply type in the relevant information to complete your legal forms online. If you wish, you can make the typed information in BOLD for ease of reading. You may want to delete sections or insert additional information or clauses. Take care that your numbered paragraphs are still in chronological order. Once completed, you can save a copy to your hard disk, which can be updated from time to time, such as when you update your last will and testament or compile rental agreements for various tenants. And of course, you can use our free legal forms as often as you need them. All done? Click on print, to have your hard copy ready for signing. 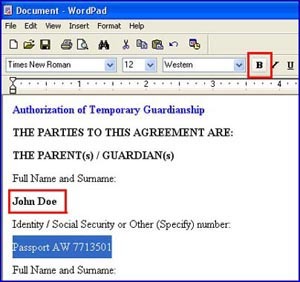 Highlight the selected document area as described before. for your copy of the free legal form. Our Site Maps are organized in such a way to make finding of the free legal documents very easy, as illustrated below. The columns on the left offer free legal information to assist you in compiling your documents. 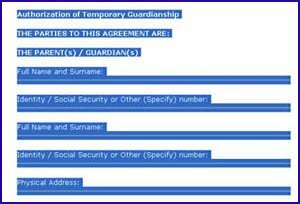 The columns on the right list the free legal forms online. 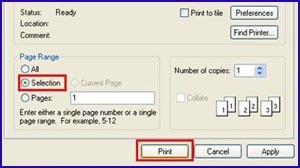 Having downloaded your legal documents, you can store them on your computer where you can amend them from time to time e.g. your Last Will and Testament, Rental Agreements etc.